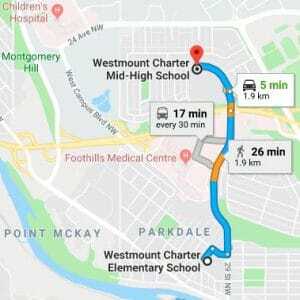 This meeting has been moved from its usual location of the Board Office at the Elementary Campus. 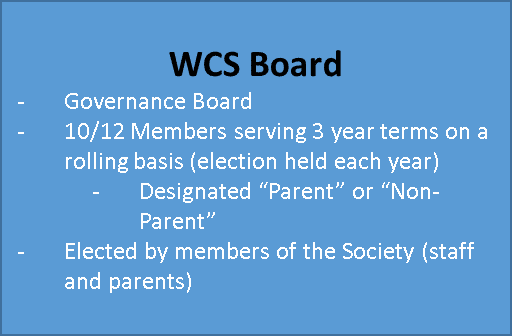 All members of Westmount Charter School Society are asked to participate in the election of Charter Board members. 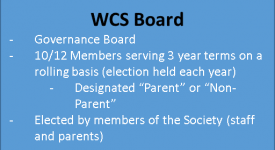 Parent members will vote online (http://reg1.westmountcharter.com/) and non-parent members will receive paper ballots (with ballot boxes at the mid-high front office and elementary board office). Voting ends at 11:00 a.m. on Friday, May 4th, 2018.